Spring is maple sugaring time and March is Michigan Maple Syrup Month with celebrations and events state-wide celebrating Michigan’s oldest crop: pure Michigan maple syrup! There’s nothing quite as tasty as a healthy helping of fresh Michigan maple syrup over a hot stack of buttered flapjacks. Equally enticing is the delectable scent of maple wafting from sugarhouses across the state as maple sugaring time arrives. A time when the days get warm enough – just over 40 – to allow the maple sap to begin running out of the carefully placed taps and into the buckets that hang from them. Once a bucket has been filled, it is collected by a sugarmaker and taken to a sugarhouse and cooked down into maple syrup. 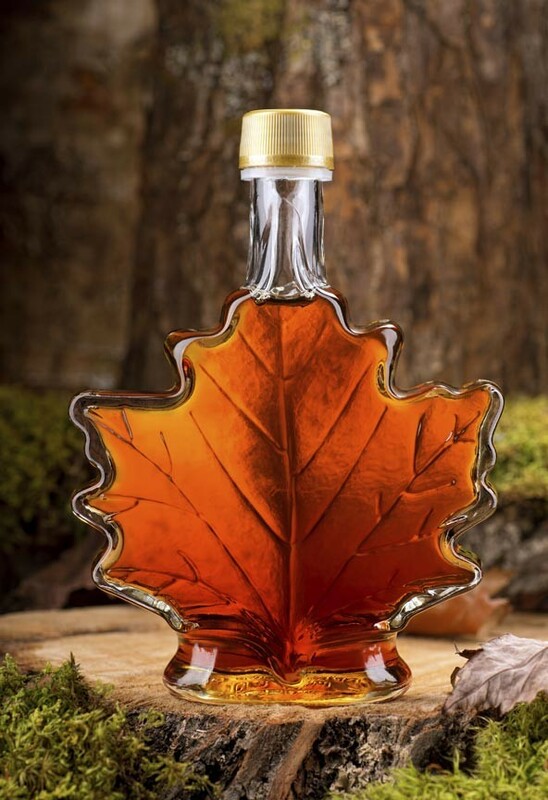 It can take as many as 86 gallons of maple sap to make a single gallon of maple syrup! In celebration of this age-old tradition, the Michigan Maple Syrup Association presents March as Michigan Maple Syrup Month with three Michigan Maple Weekends and a number of festivals around the state. Michigan Maple Weekends are an opportunity to visit maple syrup farms, learn about the process of maple sugaring, and, best of all, enjoy samples of fresh Michigan maple syrup, maple candy, maple cream, maple sugar, and collect delicious maple-based recipes.